Marijuana friendly hotels in Las Vegas starting at $100! Check out our hand picked selection of 420 friendly las vegas hotel and lodging options. The best for all price ranges from value hotels, bed and breakfasts, to luxury hotels and baller suites. This cute one bedroom apartment is located close to The Palms and Gold Coast Casino. Just a 10-15 minute walk to the Las Vegas Strip makes this cozy location a must stay. Enjoy access to the pool, hot tub and gym or spend some time on the balcony. This pet friendly Penthouse studio has a modern design and an amazing balcony. Ghostface Killah of Wu-Tang Clan is rumored to crash at this Penthouse studio suite whenever he is in Las Vegas. Stainless steel kitchen appliances along with marble and wood floors round out this rental in style. This luxurious condo has a mountain view from the 33rd floor and is stocked with 420 themed products. The building offers valet parking, concierge services and is a quick walk to neighborhood dispensaries. Guests have access to the year round pool, hot-tub, sun deck, fitness center and spa. This retro apartment is across the street from the Stratosphere Hotel and located less than a block away from the middle of the Las Vegas Strip. Full kitchen with artsy touches and a record player in the living room. Each of the queen sized beds have memory foam bed toppers. Two bicycles are available for use by guests. 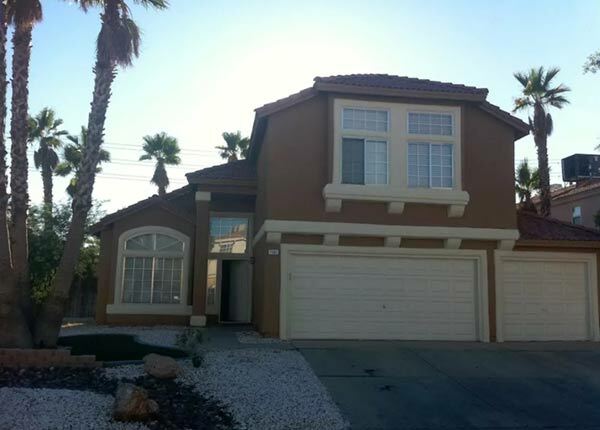 This party house is pet friendly, next to bars and just 5 minutes to the Las Vegas Strip. Guests will enjoy the NEW hot tub, pool table, darts, mini golf, beer pong and foosball table. House hookah is also available. This home has 4 tvs, equipped with fire stick and Apple TV.